Avery Blank is a lawyer and impact strategist. We talk about the power of networking and how to use negotiation skills in business networking. Hint, it’s not just about you! It’s about the other person. 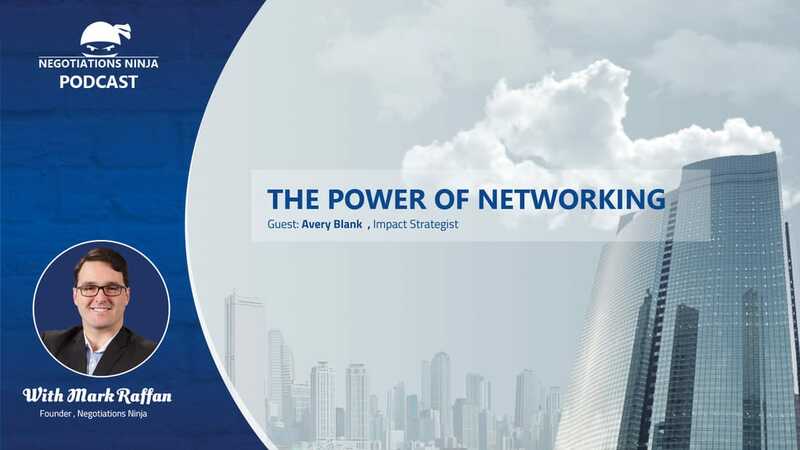 We cover some of the key principles in networking and how to effectively execute excellent networking. This is the 1st of 7 interviews that I did live in the speaker’s room at WIN Summit.